The faces of Mary Kay entrepreneurs are looking younger, not only because of the iconic company’s skincare and color cosmetics but also due to a growing number of young Mary Kay Independent Beauty Consultants. Forty-seven percent of the more than 325,000 people who started a Mary Kay business in the United States in 2015 are between ages 18-34. It marks the 15th consecutive year more than 300,000 women started a Mary Kay business. 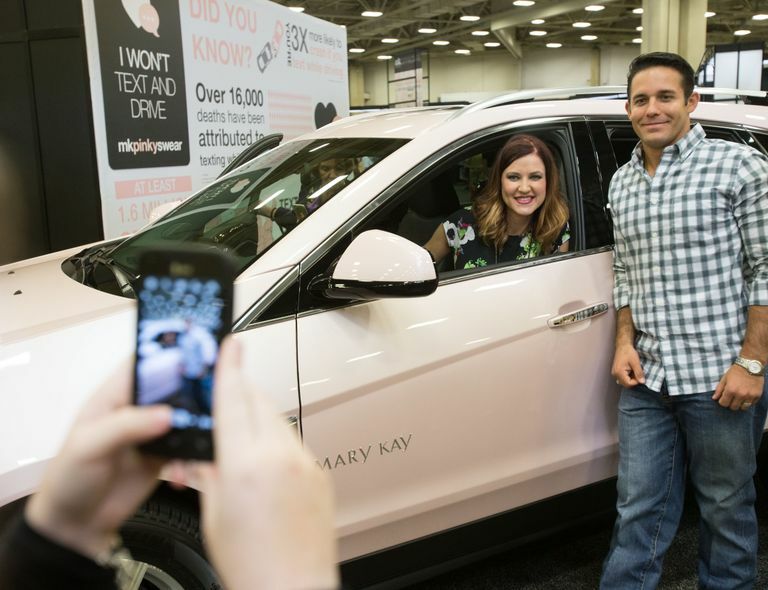 DALLAS – Jan. 14, 2016 – The faces of Mary Kay entrepreneurs are looking younger, not only because of the iconic company’s skincare and color cosmetics but also due to a growing number of young Mary Kay Independent Beauty Consultants. Forty-seven percent of the more than 325,000 people who started a Mary Kay business in the United States in 2015 are between ages 18-34. It marks the 15th consecutive year more than 300,000 women started a Mary Kay business. 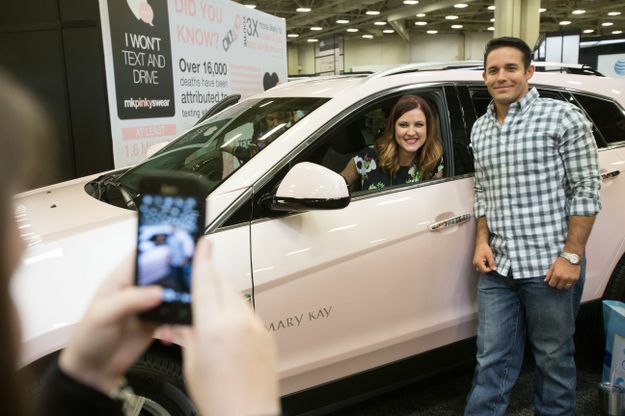 As Mary Kay’s independent sales force grows younger, it’s also more diverse. Fifty-one percent of women who started a Mary Kay business in 2015 are Latina, Asian or African American and comprise 33 percent of Mary Kay’s overall independent sales force. Latinas make up 35 percent of new Mary Kay Independent Beauty Consultants and comprise 22 percent of the company’s total independent sales force. The city of Los Angeles will see the changing face of Mary Kay first-hand as it welcomes more than 9,000 leading Mary Kay Independent Beauty Consultants for the company’s annual Leadership Conference held Jan. 13-16 at the Los Angeles Convention Center. Leadership Conference is expected to bring $15 million in direct economic impact to the city of Los Angeles through local spending. This is the second Mary Kay Leadership Conference held in Los Angeles with the first in 2013.